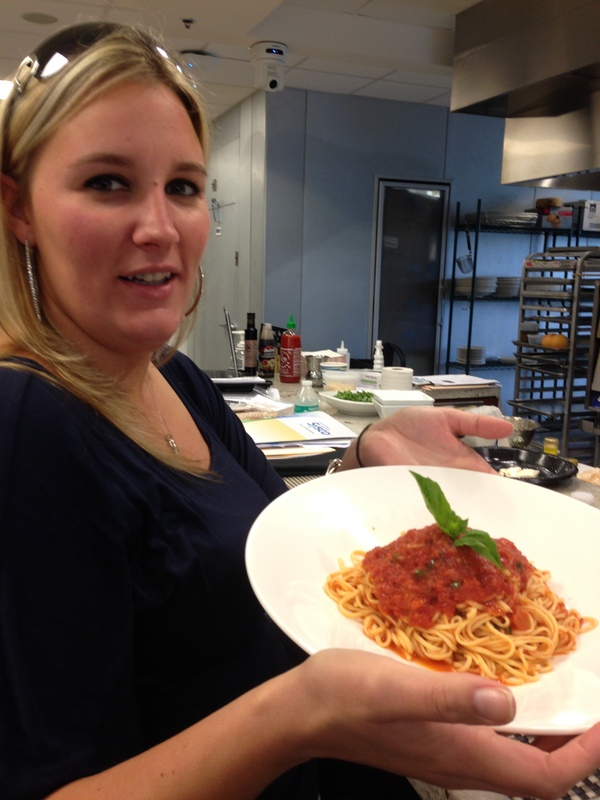 Check out our Front of House manager, Katrina, recently taste testing an exciting menu item to be featured at the new Harley Dawn Diner… fresh, handmade pasta! Chef David will be creating his own assortment of pasta daily in our kitchen to add delicious and diverse seasonal pasta offerings to tempt your taste buds. Delizioso! South Jersey… Feelin’ the Love! We’ve been feelin’ the love from all over South Jersey as our loyal (and new) fans of Harley Dawn Diner have been anticipating and watching the new building sprouting up as we “grow greener”. 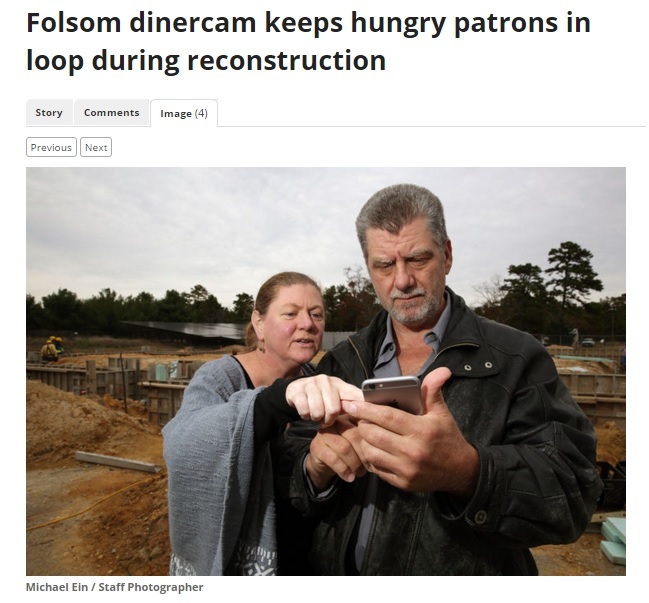 The Press of Atlantic City has been keeping an eye on our live feed and came out to chat about it (http://www.pressofatlanticcity.com/business/folsom-dinercam-keeps-hungry-patrons-in-loop-during-reconstruction/article_29f686ba-82a8-11e5-a231-970b01d23185.html ). We also appreciate all the supporters who alerted us about the 2015 “favorite South Jersey diner” quest sponsored by NJ.com this month and we thank all who voted! Keep checking in on our FB page and our live feed at www.harleydawndiner.com for all the latest updates.